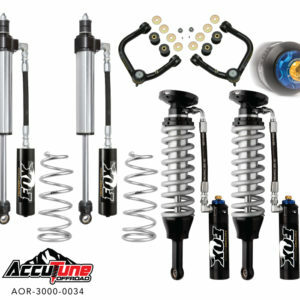 Fox 3.0 Coilovers from AccuTune OFFROAD come pre-tuned for your ride, your terrain and your driving style. Fox 3.0 Coilovers are great for use in combination with a big bypass in order to provide cooling for those long desert runs. 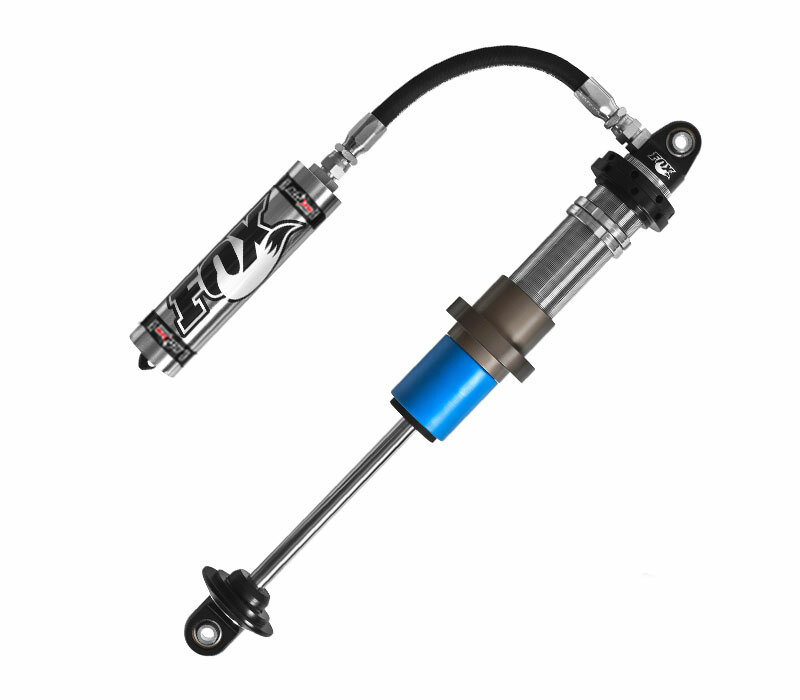 Fox 3.0 Internal Bypass Coilover Shocks are great for single shock vehicles looking to get the best performance. The Fox 3.0 Internal Bypass Coilovers work just like a 3-tube bypass with three compression and three rebound zones for optimal performance. 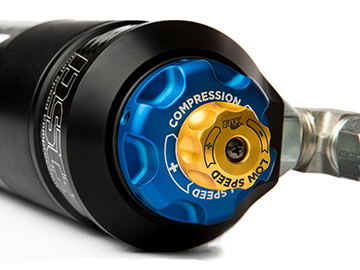 All 3.0 Internal Bypass shocks should be purchased with a DSC Adjuster to allow for low speed compression adjustment. Get to the winners circle with Fox 3.0 Coilovers and AccuTune Valving. At AccuTune Off-Road every Fox 3.0 Coilover is pre-tuned for your ride using our state of the art valving equations. 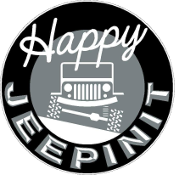 The use of engineering equations allows us to document any vehicle and to design valving tailored specifically for your driving style and your terrain. Our equations check for harshness, handling, bottoming and control through the whoops and bumps to make sure you get the right performance the first time. Call to order you pre-tuned Fox 3.0 Coilovers today. Fox DSC Dual Speed Compression adjusters allow for external adjustment of low speed and high speed compression. When Fox 3.0 Coilovers are combined with bypass shocks the coilover is in charge of low speed compression and adding the DSC allows for external tuning making tuning sessions more productive and allowing for easy race day adjustments. 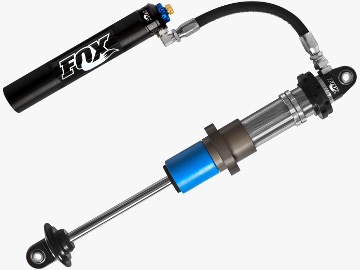 Fox 3.0 Internal Bypass shocks lack low speed compression adjustment and adding the DSC adjuster allows you to have full control over the shock curve for optimal performance. Get to the winners circle with Fox 3.0 Coilovers, DSC Adjusters and AccuTune Valving. 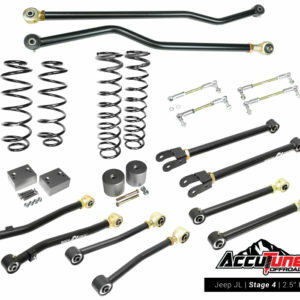 Fox 3.0 Coilovers set the bar high with their premium piston rods, industry leading oil, and excellent sealing package. Damaged piston rods are the leading cause of shock failure during a race and Fox 3.0 coilovers use a 17-4 H900 piston rod which is extremely corrosion resistant and nearly twice the strength and hardness of other brands, making it the most durable we’re aware of. At race speeds shocks get hot leading to shock fade, oil break down, loss of lubrication and eventually shock failure. Fox’s oil is rated for 400 degrees F and has a viscosity index of 400, making it the benchmark against which other oils are compared. 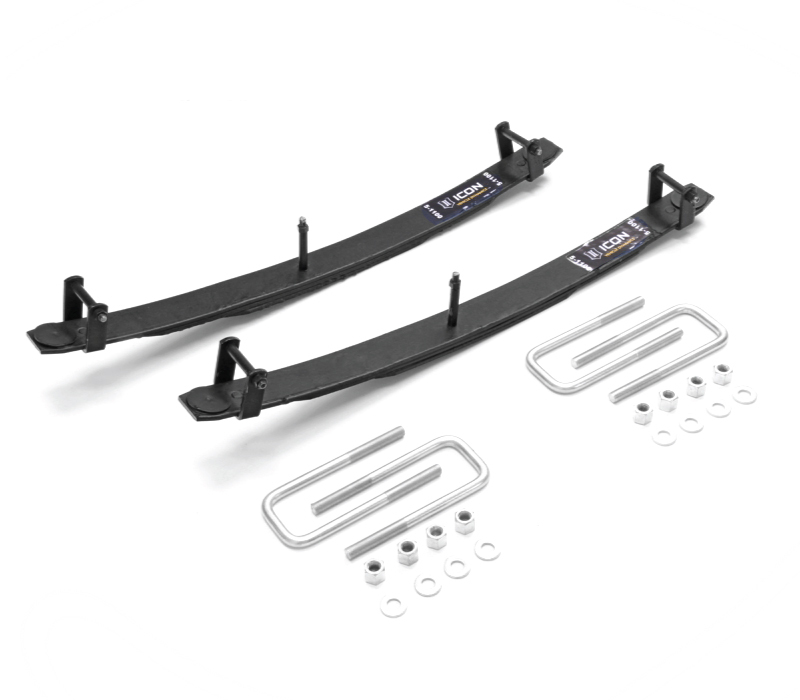 Finally, Fox 3.0 Coilovers come with a double wiper and double dynamic seal design meaning it’s twice as hard for dirt to get in, and twice as hard for oil to get out. If you want to win races, look no further than Fox 3.0 Coilovers with AccuTune valving. 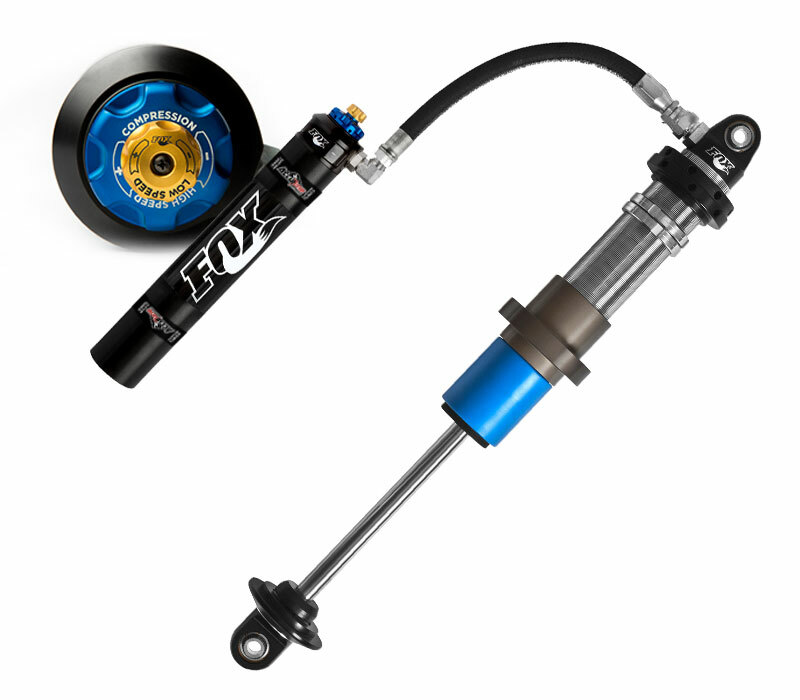 Fox 3.0 Internal Bypass Coilovers have all the features of the standard 3.0 coilover and the functionality of a 3-Tube bypass shock. Fox 3.0 Internal Bypass Coilovers have three compression zones, and three rebound zones created by internal check valves. The result is a very smooth ride that is easy to package. These are an excellent choice for racers limited to single shock class rules, or those limited on space. Using AccuTune valving equations we can dial in the perfect ride for your Fox 3.0 Coilovers with Internal Bypass.